IAF Paris is now IAF FRANCE. 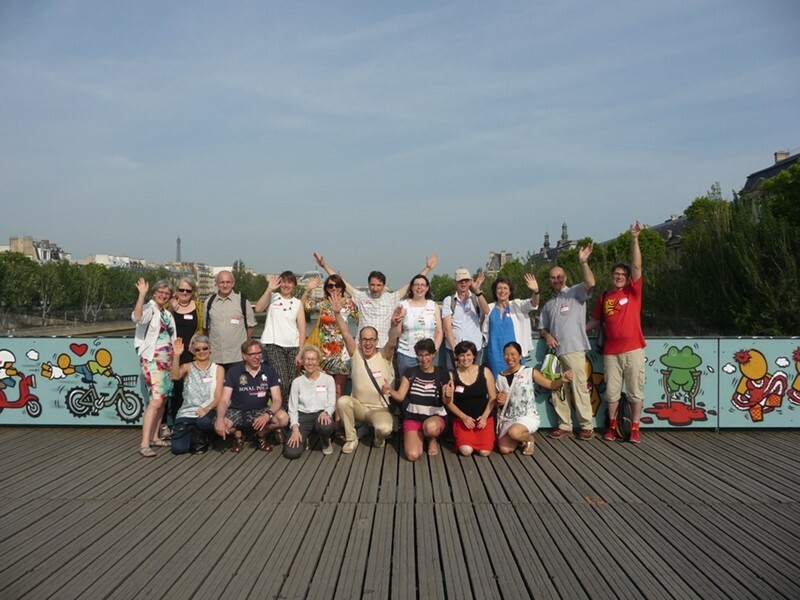 IAF Paris was founded by a group of facilitators in 2013 to promote facilitation and the profession of the facilitator in cooperation of IAF World. We hold meetings on the first Monday of each month, generally organized around one theme per quarter with contributions from members of IAF Paris, with an occasional IAF FRANCE LAB evening to address significant topics and practices relevant to facilitators in a more experimental and experiential vein. 2017 IAF-EMENA conference – save the date! 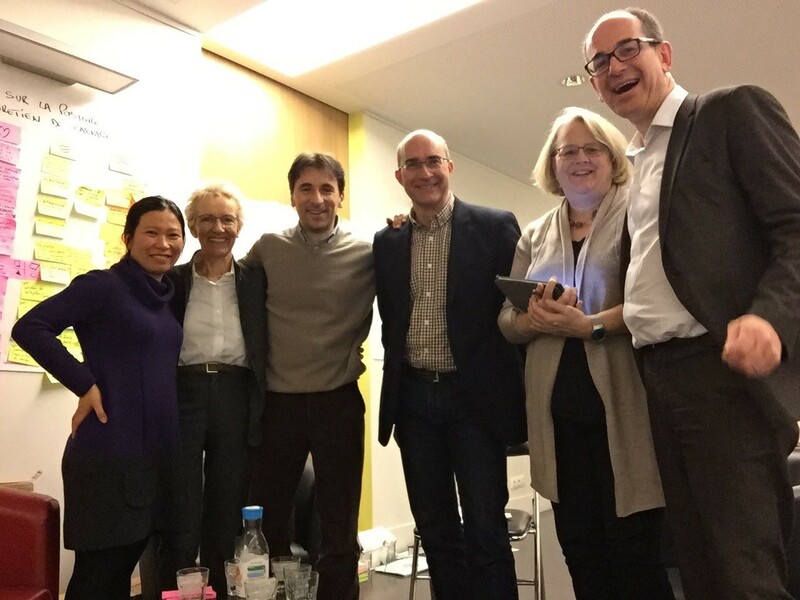 The core team of IAF Paris is busy organizing the 2017 IAF-EMENA conference here in Paris – “Boosting positive change: the power of facilitation”. The 2017 IAF-EMENA conference will be held in Paris from October 11-15 2017. There will be two days of pre-conference workshops (October 11-12), client experience sharing and Facilitation Impact Awards on October 13, and conference proper will be held from October 14 to the 15 at midday. As always with IAF Paris, we will be sharing many good meals in the gourmet city of light to boost our positive energy. 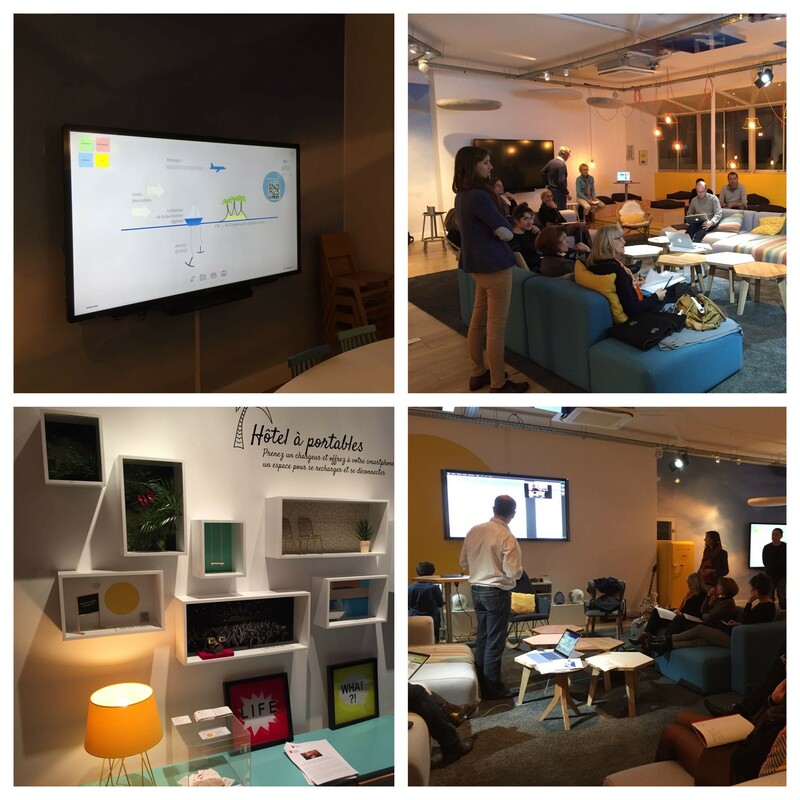 The Paris chapter is working hard on a hands-on program that will give you exciting opportunities to explore techniques and approaches focused on enhancing our energy and our capacities in envisioning the desired future as individuals, teams and communities. As we work together on the connection between our present circumstances, contexts, and shared transformation in our different cultures, we hope to stretch ourselves as facilitators and find new ways to transmit the story and the power. To know about IAF EMENA Conference 2017 in Paris please visit the conference page. 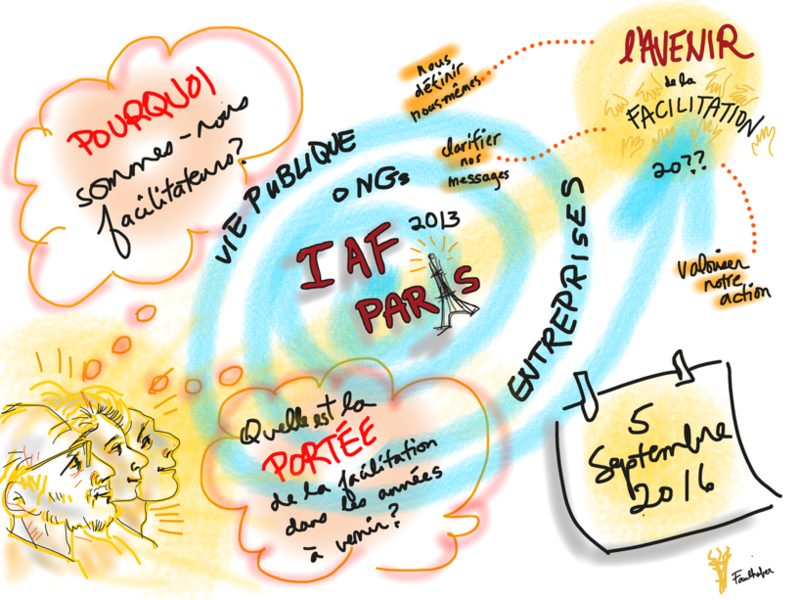 If you wish to join IAF PARIS you can register on this website. In 2015, we organized a Learning Expedition, “Art and Heart”, with workshops on the visual arts, dance, mime, and collaborative art practices that enriched our vision of facilitation. 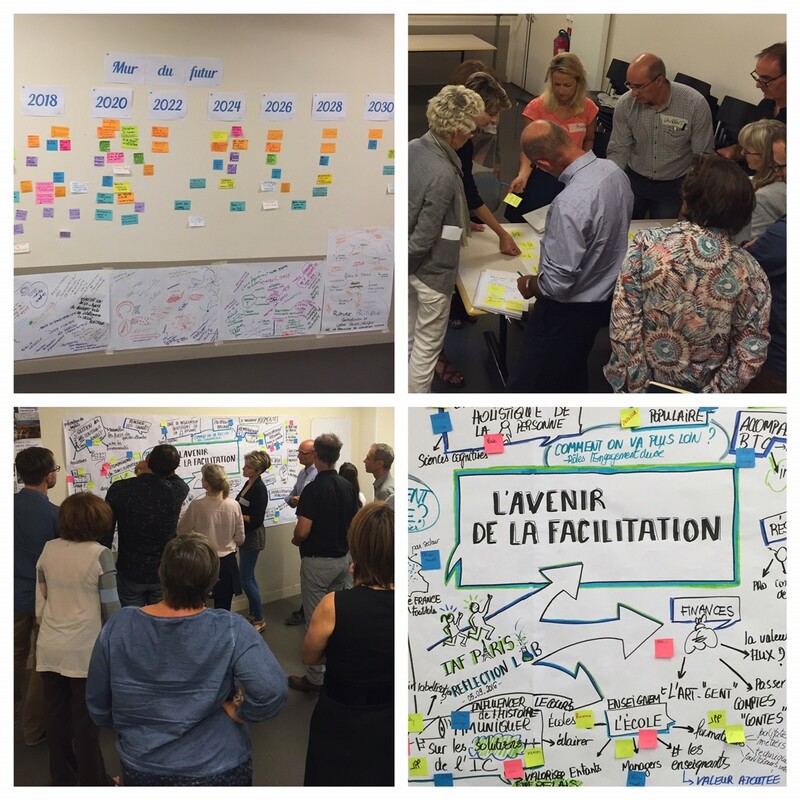 In September 2016, we organized a “Reflection Lab” that brought us together to think about why we are facilitators, what are the trends that will impact our job, and the future of facilitation over the coming years.